I wanted to let the readers of the Sundown Trail Blog know, I will be holding a book signing this Friday, November 6th, from 5-9pm at Hastings in Jefferson City, Missouri. Below is a copy of the press release. Hope to see you there. Local author Walt Ryan will be holding a book signing this Friday, November 6th, from 5-9pm at Hastings. Ryan will be signing copies of his Civil War novel The Shenandoah Sharpshooter. This exciting hero’s journey follows young Stephen Purcell as he takes to the Blue Ridge mountains to avoid the men who took away his entire life. Armed only with a good horse under him and a will to live, Purcell is tried and tested many times as he heads towards the western frontier. Action, mystery, romance, and surprising turns guide him to his final destination. – Jim McCarty, Editor of Rural Missouri magazine. Original painting for the cover art done by Missouri artist Ann Shockley Schafer. The Shenandoah Sharpshooter is available for purchase at Hastings, and online at Amazon.com. 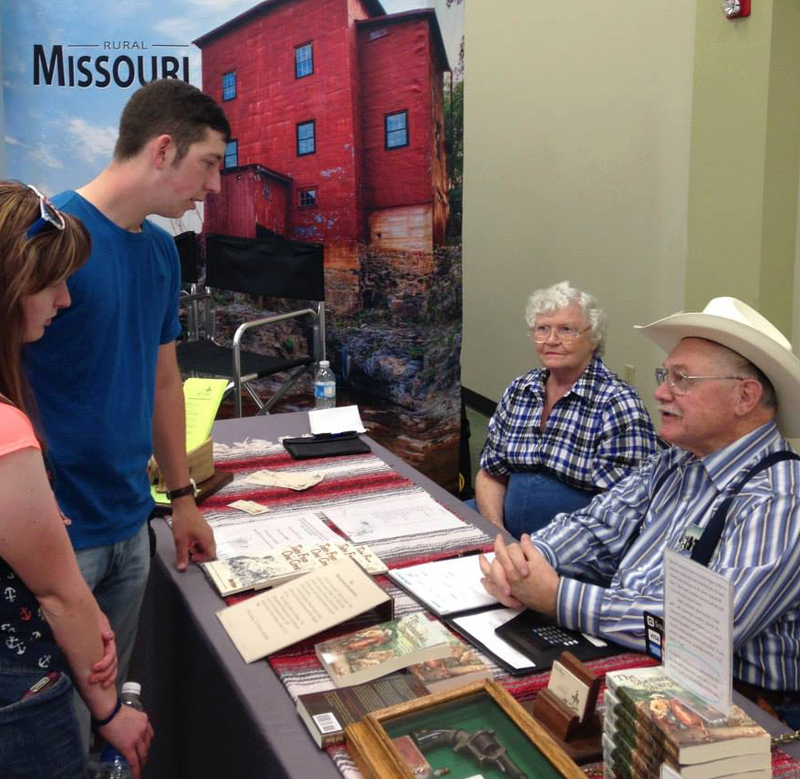 Walt Ryan is an independent author and blogger based in Mid-Missouri. Ryan grew up with an appreciation for the people of the western frontier, then and now. He enjoys writing about them in fact and fiction. Ryan’s many work experiences include mill hand, long haul truck driver, newsletter editor, photographer, writer, electrician, and over the years he worked through the ranks at several consumer cooperatives. For more information about the author and his latest book, visit Ryan’s blog at http://www.SundownTrailBlog.com.